No more Solo-s? Lucasfilm reportedly sets aside the Star Wars Story films to focus on trilogy work. According to Collider, the company will concentrate its efforts on other storytelling opportunities. Most pressing is the completion of the Sequel Trilogy with Star Wars: Episode IX, which will presumably conclude the much-studied stories of Rey, Finn, and Kylo Ren. Lucasfilm is also putting the standalone films on hold to settle the question of what comes after the nine episodes of the Skywalker saga. The company is reportedly contemplating the next trilogy to capture the hearts of Star Wars fans, though whether this will continue that generational epic is unknown. The company has several of these potential projects in the air. The Last Jedi director Rian Johnson has signed on to create another trilogy of Star Wars films, though these are reportedly completely separate from the central saga. Game of Thrones showrunners David Benioff and Dan Weiss are also contracted to write another series of Star Wars films, which may or may not connect to the Prequel, Original, or Sequel trilogies. Even if their work is not the trilogy Lucasfilm is looking for, both Johnson’s and Benioff and Weiss’s film series seem to be safe for now. 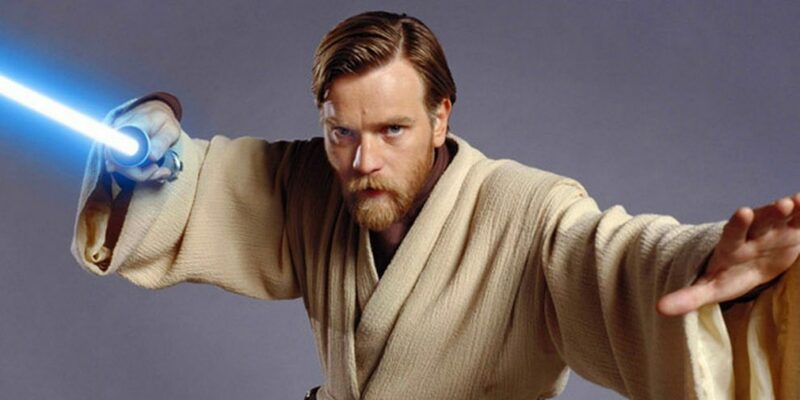 The fates in question are that of the long-rumored Obi-Wan Kenobi film, as well as the recently announced Boba Fett film with James Mangold. Any hopes that the story of young Han begun in the recent Solo: A Star Wars Story film also seem to have been significantly dimmed. Lucasfilm hasn’t disclosed the reasoning behind this decisions. Factors could include the consistent trouble with directors has rattled the Star Wars Story films, and Solo‘s notable underperformance at the box office (despite generally positive reviews.) But of course, the interior machinations of a company as culturally significant as Lucasfilm are difficult to parse from the outside, and fans can only speculate for the time being. In the meanwhile, this decision means that Episode IX is the only confirmed upcoming film. For the first time, the television slate is more lively — the animated Star Wars: Resistance series is due later this year, and Jon Faverau’s live-action TV series is expected to debut in 2019.